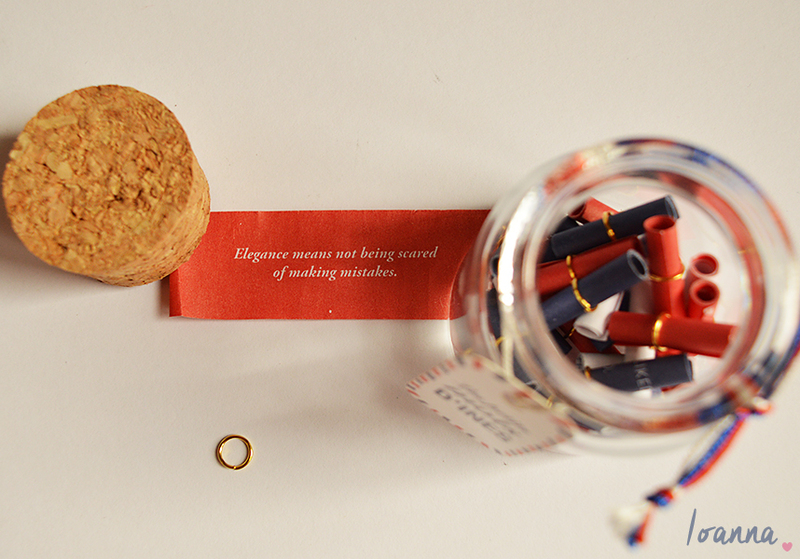 I am back from stunning Budapest and my February My Little Box has arrived. It’s such a wonderful box that I literally squealed with joy whilst opening it, and I literally couldn’t wait to share it with you all. 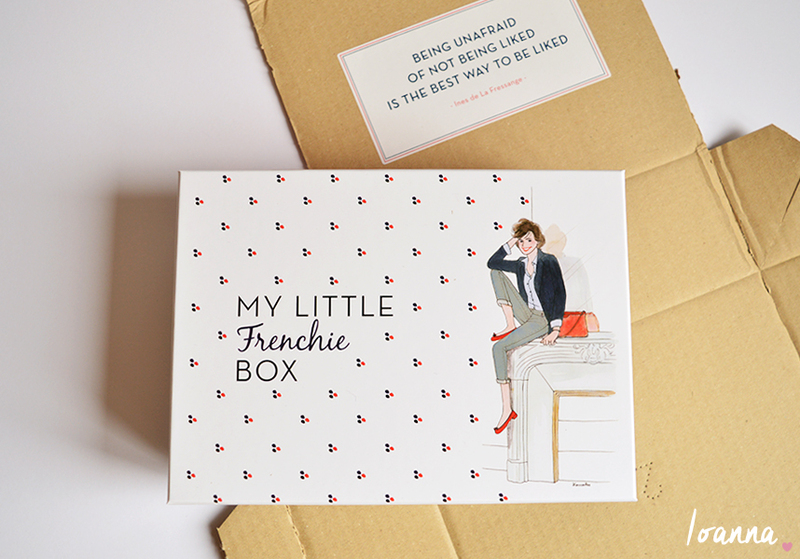 The theme for this month’s My Little Box is Frenchie (which is quite similar to the first My Little Box). 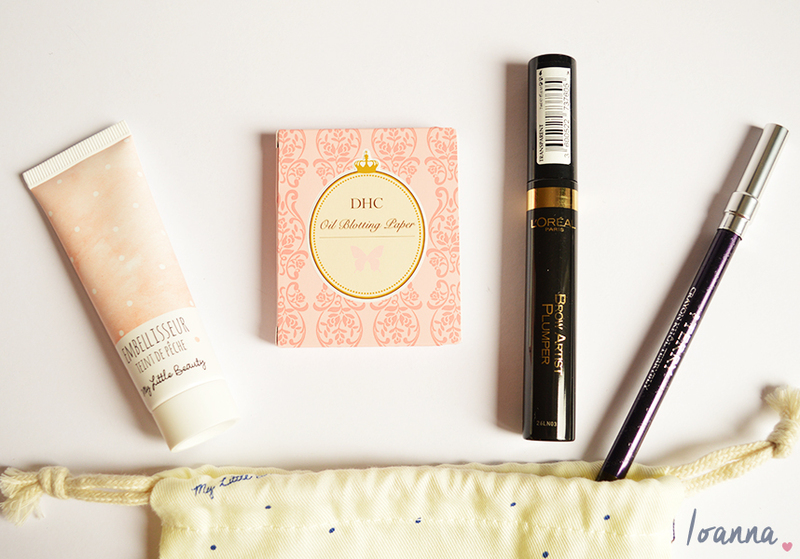 There are 4 beauty products in the My Little Frenchie Box compared to the usual 3 – and I’m delighted to say that I’m excited to try them all. I received a full size By Terry Crayon Khol Pencil in Bronze Generation which is a waterproof black pencil with a very subtle shimmer. I can’t wait to try this as an eyeliner, it looks and feels really luxurious. I was also sent L’Oreal’s Brow Artist Plumper in Transparent which is meant to add body, volumise and intensify brows for a plump effect. It has a small precision tip brush so application should be fairly easy and I’m really looking forward to giving this a go. The DHC Blotting Paper is going straight into my make up bag for any on the go touch ups. By mid afternoon my forehead usually needs a little mattifying and these oil absorbing sheets will be perfect for that. Everything I have tried from My Little Beauty’s own range has been truly lovely so I’m looking forward to trying their Complexion Enhancer. It contains apricot kernel oil to really brighten and enhance your complexion. The My Little Frenchie Box also contained 2 lifestyle items. 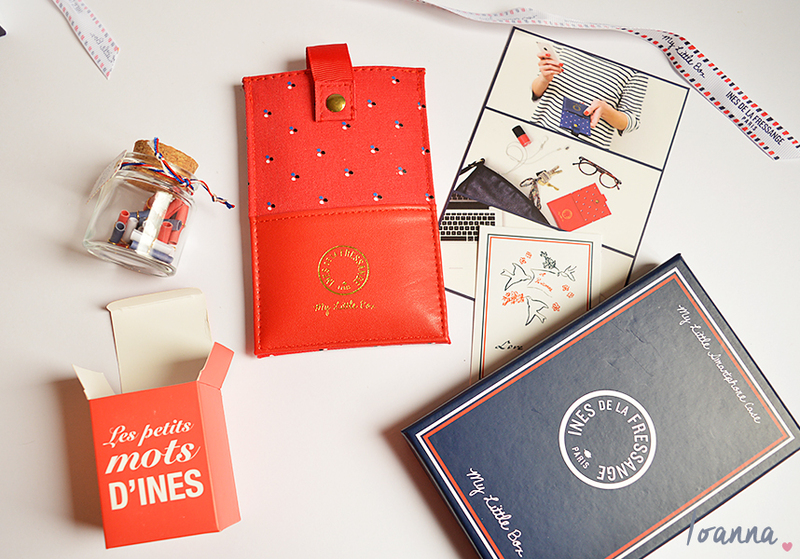 The first is a french themed smartphone case that can also be used to store your iPod, cards, money and tickets which truly is lovely. The highlight for me this month has to be the thoughtfully curated Pot of Messages. When I opened the red box that contained the little glass jar I couldn’t contain my excitement and genuinely squealed with joy. 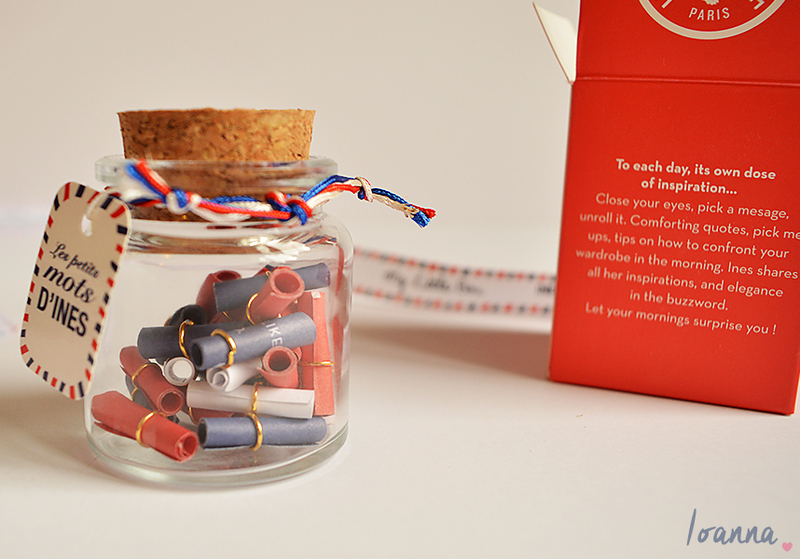 The little jar is filled with 28 messages such as inspiring and comforting quotes which is absolutely adorable. 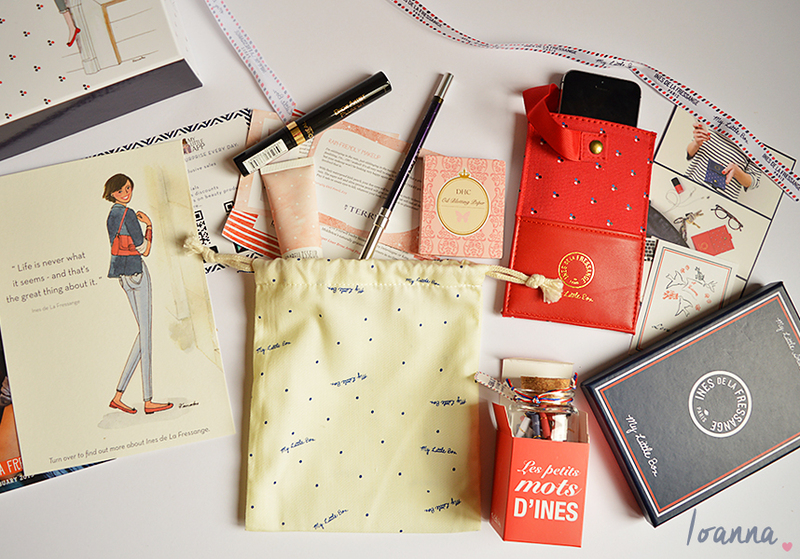 I can’t fault the My Little Frenchie Box this month, it’s just delightful. Have you subscribed to My Little Box? What do you think of the February box?